It wasn’t the only learning that Shaw gained through the gruelling rigmarole of the IPL for the first time in the IPL. 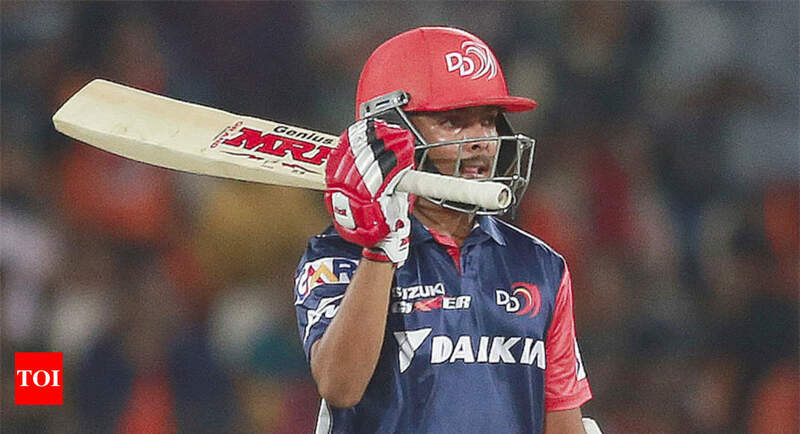 Known already as a fearless striker of the ball, the IPL seems to have removed any self-doubt that may have occurred to him before facing an international bowler. Almost a decade back, after leading India to the Under-19 World Cup title, Virat Kohli had admitted that playing in the IPL was a far more challenging experience than playing U-19 cricket for the country. During the IPL, former Australian batsman Mark Waugh, who was here as a commentator, quipped that Shaw’s batting style reminded him of Sachin Tendulkar. The IPL done and dusted, Shaw now wants to shift his focus on the forthcoming tour to England with the India A team.